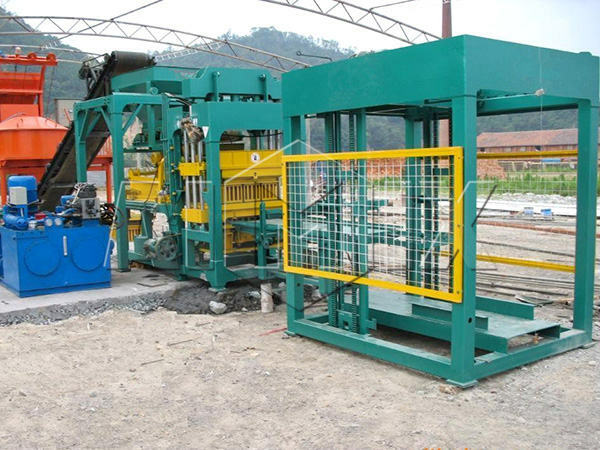 Concrete blocks are often used for the construction of walls, so it is crucial to select the reliable concrete block machine manufacturer to guarantee the quality of the machines and bricks. 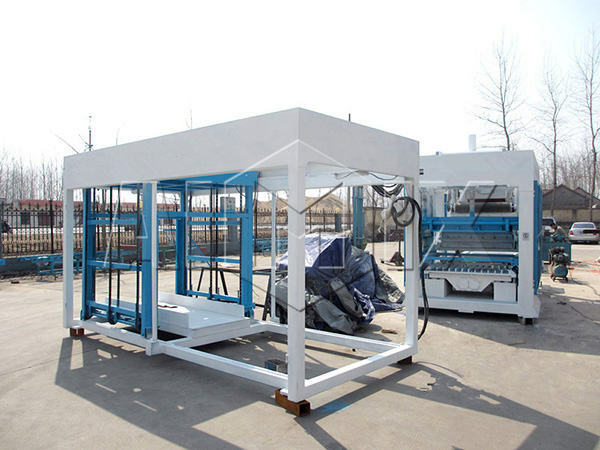 However, some customers are confused when making the final decision for there are many manufacturers of concrete block making machine at home and abroad. 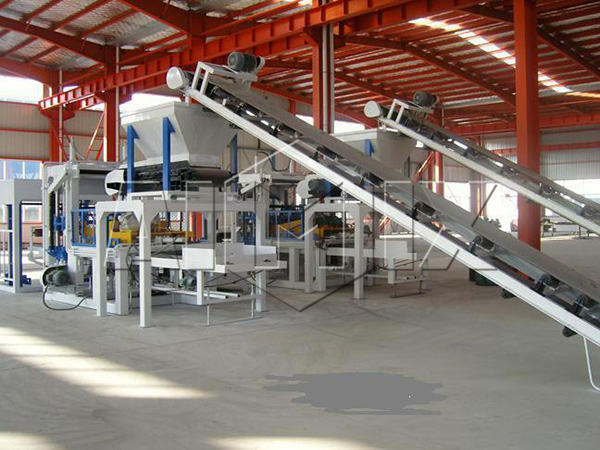 This essay will give some suggestions about selecting the machine manufacturer for the clients. We all know that the quality of the machine is closely related to the manufacturer of the machine, so we should be careful to choose the manufacturer and supplier of the machine. 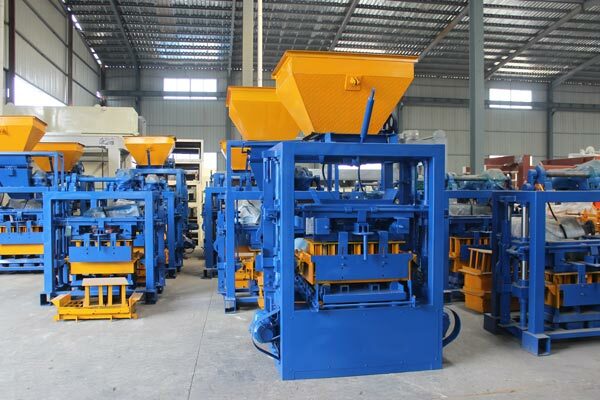 There are several tips for the clients when selecting concrete block making machine manufacturers. First of all, the customers had better realize the quality of the machine and the service of the suppliers by looking through the feedback of others. The feedback will give a relatively impartial evaluation of the manufacturer, and the customers will regard it as an important reference factor. The superior quality and first-class service bring convenience and efficiency for the clients during operation. Most clients are satisfied with the machine and service provided by Aimix Group, and some of them have cooperated with us for several times, so Aimix is a reliable manufacturer. Then it is important to realize the scale and strength of the manufacturer. The manufacturer who has large scale and powerful strength is more dependable for the customers. There are many staffs working in Aimix, and we Aimix has cooperated with many factories. We Aimix has capability to invent technology and accept large-scale orders. It is necessary to compare the machine and price among the suppliers. 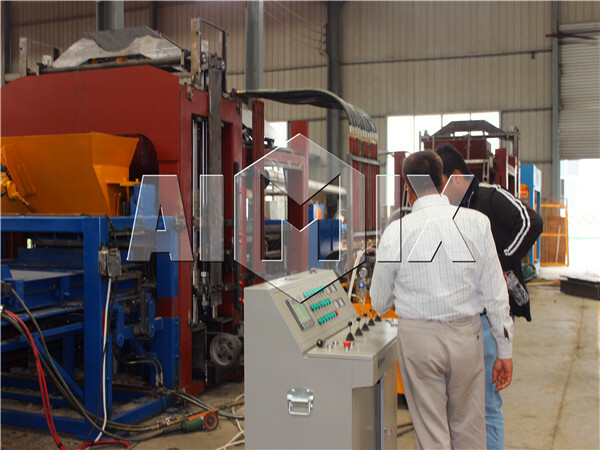 In this way, the customers will master more information about the machine and select a most suitable machine. 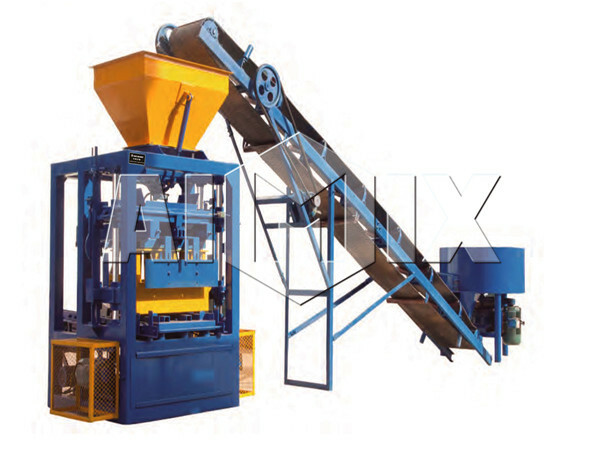 The concrete bricks machine price made in Aimix is acceptable due to the large input of technology and high working efficiency. 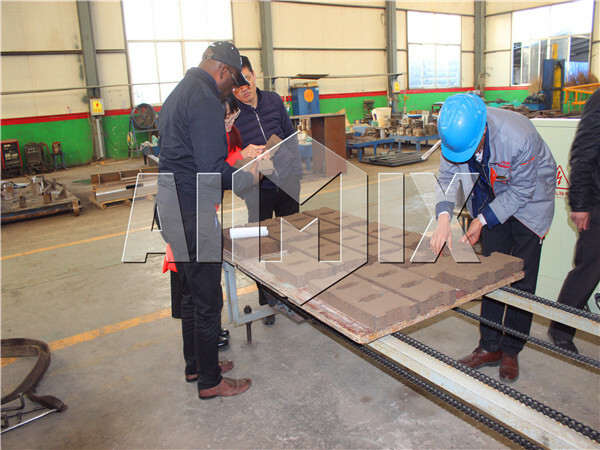 If condition permits, the clients can visit the factory accompanied by the experts. 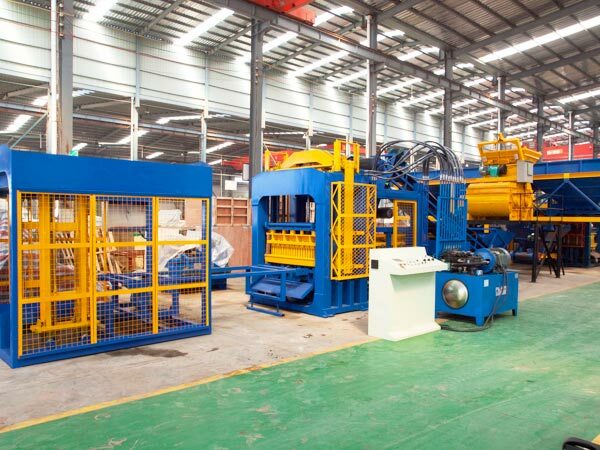 Nowadays, more and more concrete block making machine suppliers release product information on the internet, but many customers hesitate to place the order due to the uncertain information. If the customers visit the factory, they will make sure whether they will cooperate with the manufacturer. 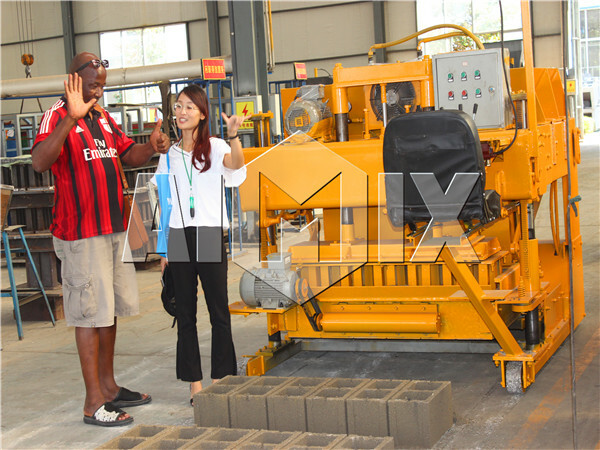 We Aimix is a leading enterprise in manufacturing brick production machine, welcome to visit our company and factory. Excellent machines: all the machines made in Aimix meet the international standard, and the original design ensures high performance and easy operation. The compulsory distributor ensures high density of bricks and the special design of molding machine makes hairless blocks, and the programmable logic controller makes the operation become easy. 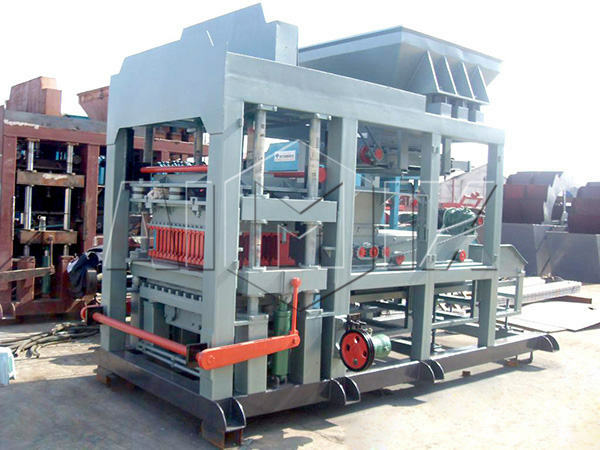 What’s more, we can design and manufacture the concrete interlocking block making machine to satisfy the requirements of users. Enthusiastic service: if the clients describe information about their need or demand for us, we will give correct advice. We are pleasant to offer technology assistance for our clients no matter when they work. 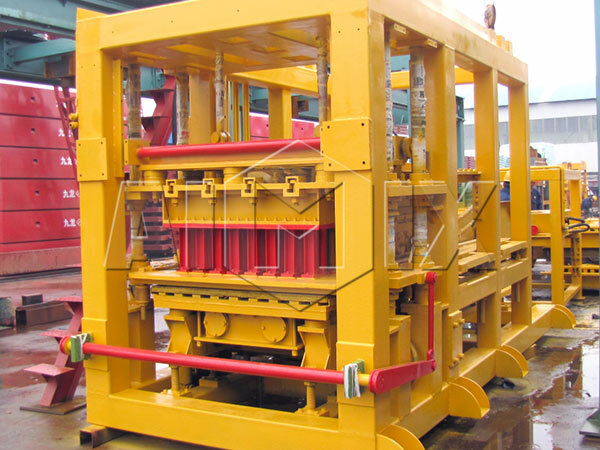 You can check brick making machine capacity of each model in the following forms. 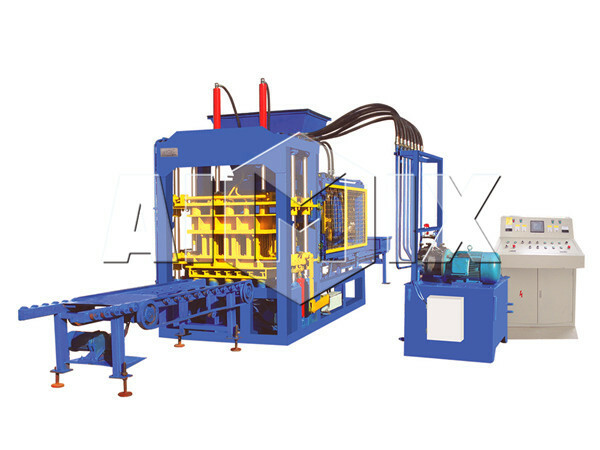 We Aimix is the professional manufacturer and supplier of concrete block manufacturing machine, and we offer various kinds of machines for the customers. If you are interested in the machines, you can visit our factory and check the quality of the machines before placing an order. Look forward to your inquiry and cooperation.